Caswell is one of Australia’s most recorded songwriters with well over 650 of his songs being released around the world by artists of the calibre of Cilla Black, Patti Page, The Irish Rovers, The Living End, Slim Dusty, Barry Humphries, Ricki May, James Blundell, Jasmine Rae, McAlister Kemp, Graeme Connors, The Wolfe Brothers, Anne Kirkpatrick, Chad Morgan, Lynne Hamilton, The Delltones, Beccy Cole, The Wolfe Brothers, Amber Lawrence, Aleyce Simmonds, Jade Hurley and Ella Hooper among dozens of others. Caswell has also built a big reputation as a writer of children’s songs as, among other projects, the co-writer and co-producer of the hugely successful Don Spencer albums. 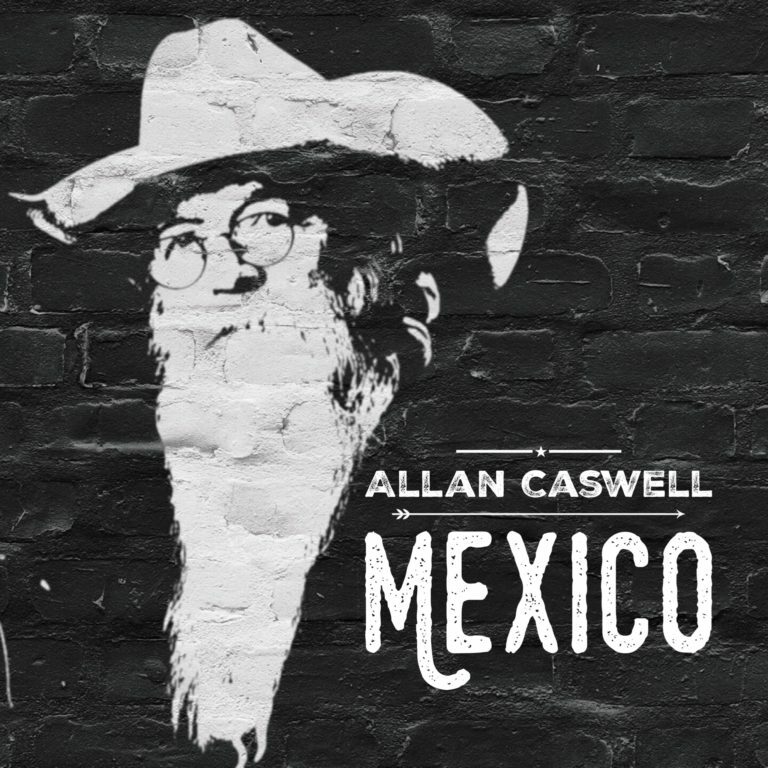 Caswell’s performing career has taken him to virtually every town in NSW to every state of Australia, New Zealand, LA, New York, Nashville, East Timor, Kuwait, Iraq and Afghanistan. A glittering career in Country Music in Australia has netted Caswell 7 Golden Guitars (Country Music Awards Of Australia) from 37 finalist nominations … he has also been awarded 10 songwriting Awards from the Tamworth Songwriters Association, including The Songmaker Award … a virtual Hall Of Fame for country songwriters. He has won 9 Awards at the Independent Country Music Awards (Southern Stars) including Album Of The Year for his last 3 albums. In the last 6 years there has been hardly a week when there hasn’t been at least one song (often 2 or 3) on the Australian Country charts. He is the go to cowriter for many of Australia’s top country artists. At the 2016 Southern Star Awards, Caswell won an unprecedented 5 Awards … Heritage, Single, Male Artist and Album of the Year … and the coveted Australian Independent Artist Of The Year. 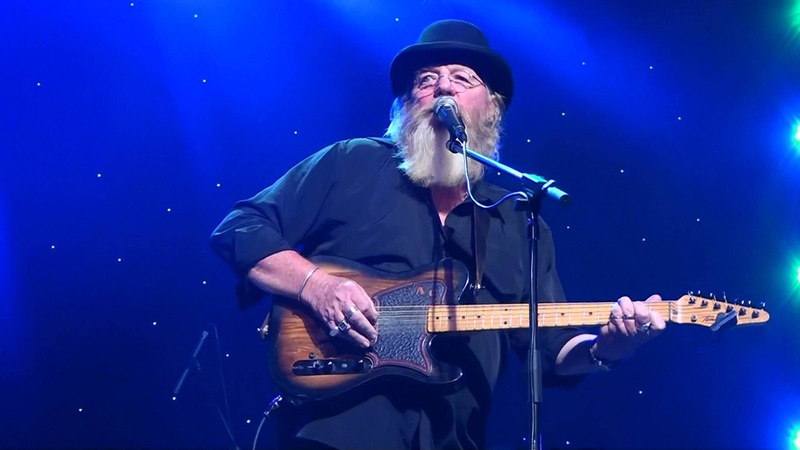 At a recent Tasmanian Independent Country Music Awards Allan won the National Legend Caswell was named a 2-time finalist in the 2018 Golden Guitars.